Many professionals have dreamed of having this type of awareness bracelet for years to help people with hair pulling, nail biting, and other similar behaviors. It also has huge potential for future research. Today HabitAware launched a pre-order campaign for its flagship product - a smart bracelet called Liv, that is aimed at managing Body Focused Repetitive Behaviors (BFRBs) like hair pulling disorder (trichotillomania), nail biting (onychophagia), skin picking (excoriation disorder, previously dermatillomania), and thumb-sucking. It is now available for pre-orders on their website for $99. Two percent of pre-order sales during the first 60 days will be donated to the TLC Foundation for Body Focused Repetitive Behaviors in support of further research and education. Cognitive Behavioral Therapy (CBT) has been the gold standard for treating these disorders. It involves habit tracking via journalling to identify and analyze patterns and triggers. Liv is the first successful device to help automate this process. Offers real-time awareness: It’s designed to keep users alert to the positioning of their hands, when they aren't paying attention. The app provides visualization of a user's behavior, helping them track progress and identify triggers. Liv can also send a text message when a high-stress time is approaching. 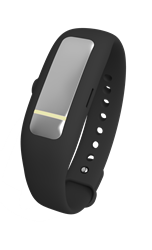 Suggests positive strategies: Liv provides timely strategies so that individuals can replace the body focused repetitive behavior with a healthier one. 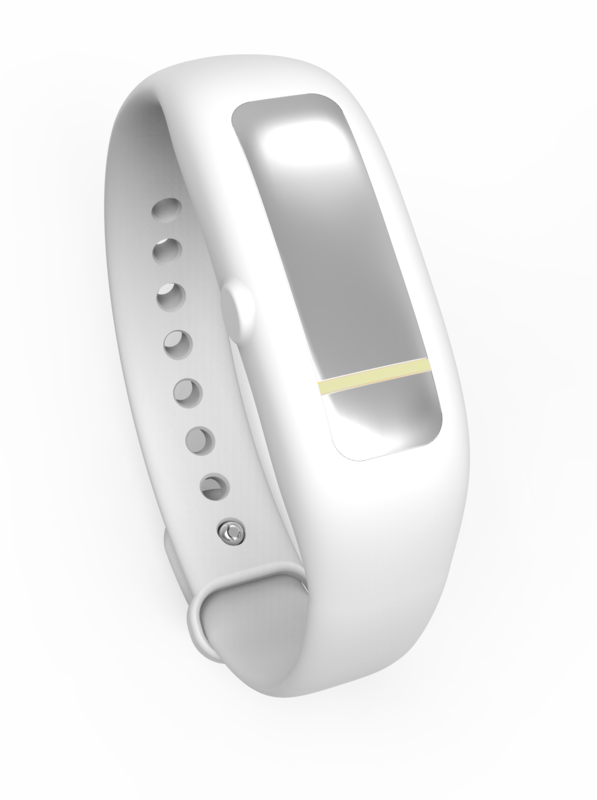 Is discrete: It looks just like a fitness activity tracker and subtly vibrates when users perform an undesired motion. Is perfect for adults and kids: It comes in both a child and adult size and is water resistant. The inspiration to create Liv is deeply personal. Co-Founder Aneela Kumar has trichotillomania and has been pulling out the hair from her eyebrows and eyelashes for the past 20 years. The HabitAware team is composed of experts in the areas of electrical engineering, mobile app design, and software/firmware engineering. Their advisory board includes Dr. Carol Novak, Founding Director of the Scientific Advisory Board of the TLC Foundation for BFRBs. “This technology is a breakthrough. 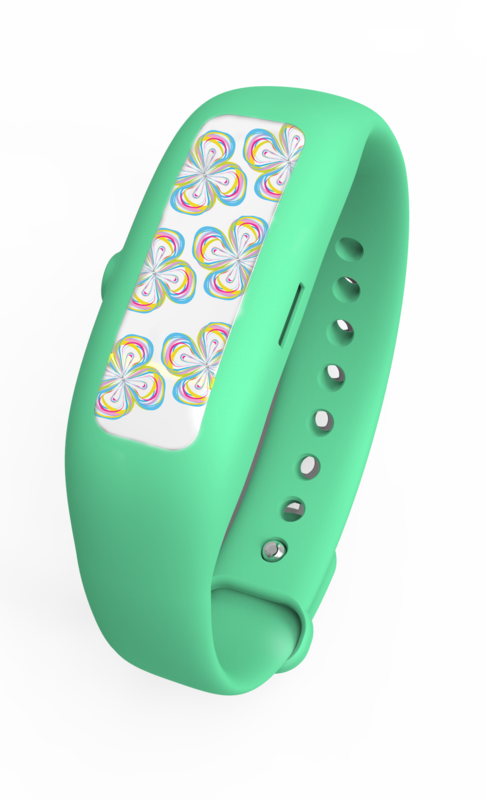 Many professionals have dreamed of having this type of awareness bracelet for years to help people with hair pulling, nail biting, and other similar behaviors. It also has huge potential for future research.” said Dr. Novak. Media wishing to demo Liv or interview HabitAware personnel should contact PR agent, Jackson Wightman at (514) 605 9255.